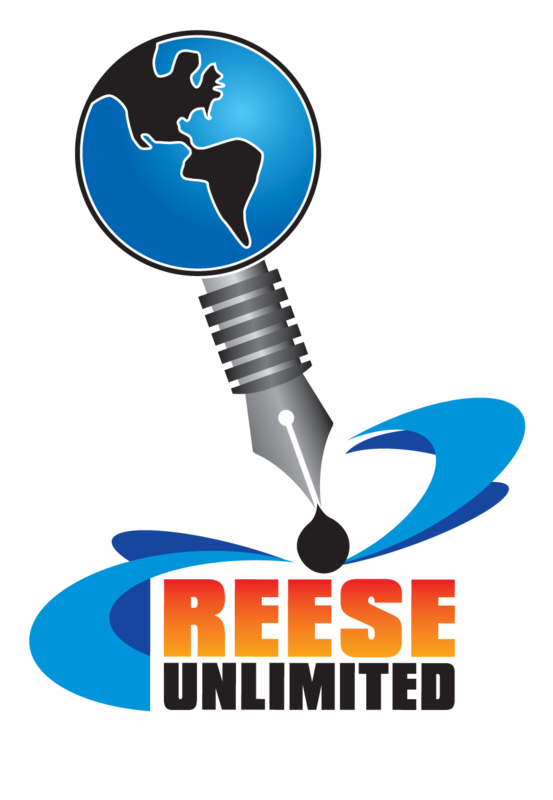 Pro Se Productions, a cutting edge Publisher of Genre Fiction and New Pulp, announced today that January 2014 would be THE MONTH OF REESE UNLIMITED. Reese Unlimited is the author imprint of New Pulp creator Barry Reese, the man behind The Rook, Lazarus Gray, and Gravedigger, all well known New Pulp characters. Reese is also known for his work with licensed properties, from The Avenger to Liberty Girl and multiple Marvel characters, but Reese Unlimited, Pro Se’s first in house imprint, focuses solely on his own concepts and ideas. Beginning on January 1, 2014, Pro Se Productions will feature a different promotion daily related to REESE UNLIMITED. Also, according to Hancock, a REESE UNLIMITED product will be given away each day. This will include ebooks as well as signed print editions of Reese’s work, and other specials and items as well. Also, interviews with Reese as well as excerpts from various titles from the imprint will be a part of the promotion. To follow the daily promotions beginning New Years Day 2014, go to http://prose-press.com/blog/ and/or like Pro Se Productions on Facebook at www.facebook.com/ProSeProductions. A daily press release will be created for each promotion and distributed to any and all available outlets as well. JANUARY 2014-THE MONTH OF REESE UNLIMITED. From Pro Se Productions. For more information or to be added to the press release list, please contact Morgan Minor, Pro Se’s Director of Corporate Operations, at MorganMinorProSe@yahoo.com. NEWSPRINT AND GUNSMOKE IN PRO SE PRODUCTIONS' LATEST- NEWSHOUNDS!